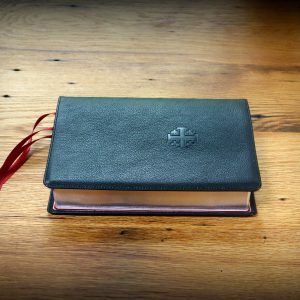 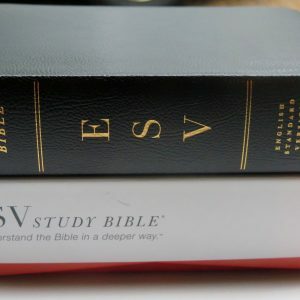 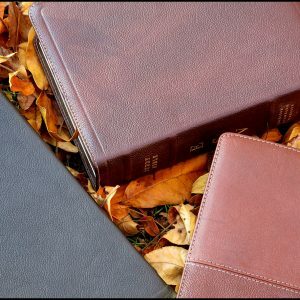 Scroll down to the bottom to find all of the ESV Study Bibles in print, including Regular Size, Large Print and Personal Size editions. 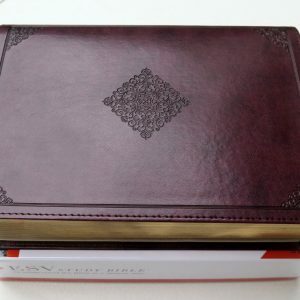 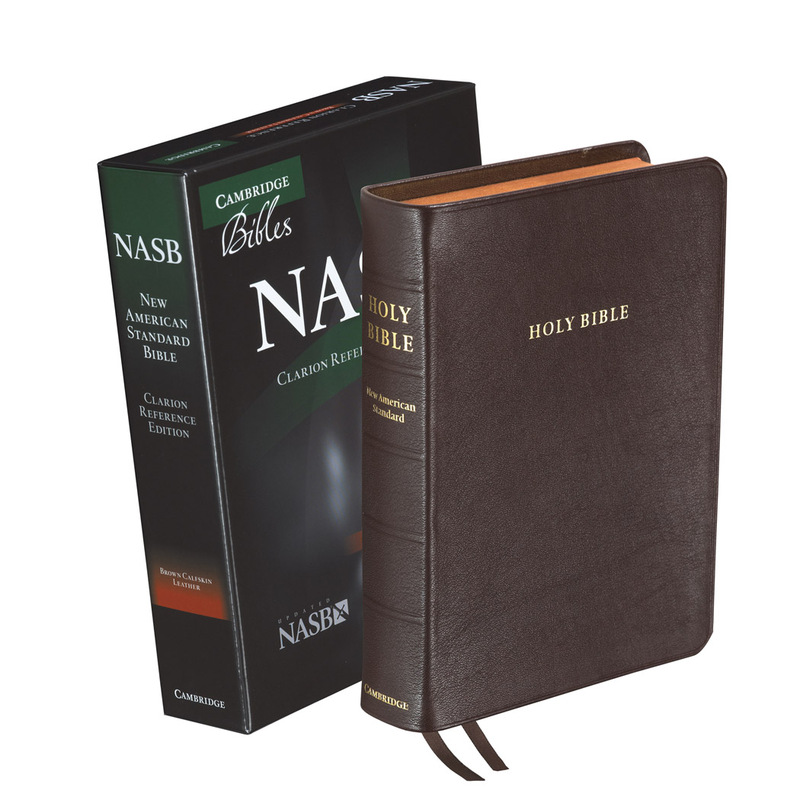 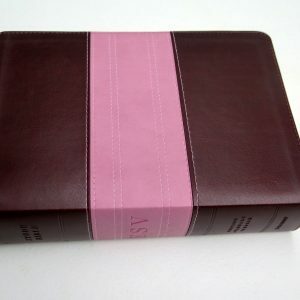 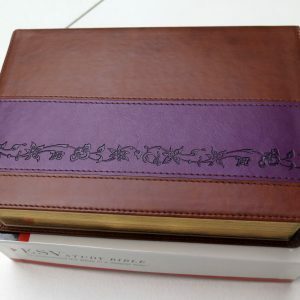 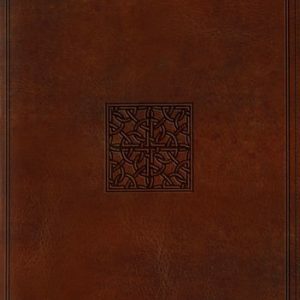 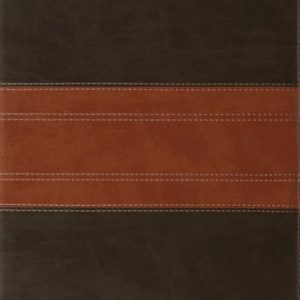 ESV Study Bible Page evangelicalbible.com is the only retailer that has every single edition! 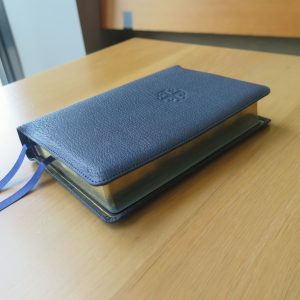 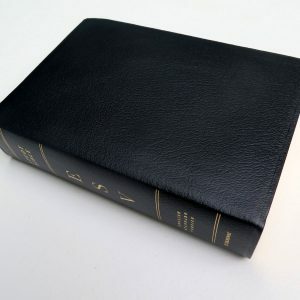 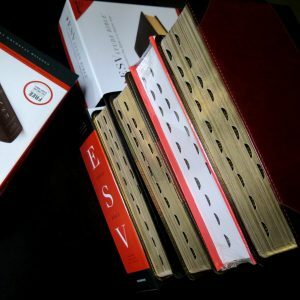 The ESV Study Bible quickly became the Gold Standard for Study Bibles. 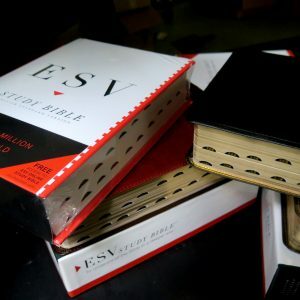 The result is the most comprehensive study Bible ever published—with 2,752 pages of extensive, accessible Bible resources.Created by an outstanding team of 95 evangelical Christian scholars and teachers. 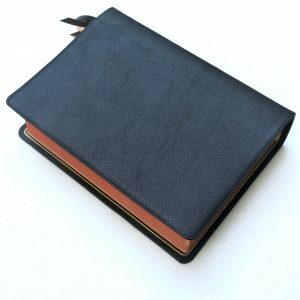 20,000 notes—focusing especially on understanding the Bible text and providing answers to frequently raised issues. 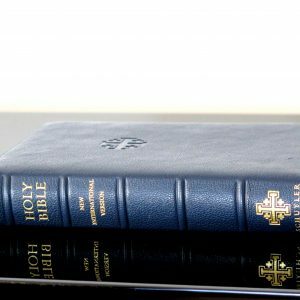 Over 50 articles—including articles on the Bible’s authority and reliability; on biblical archaeology, theology, ethics, and personal application. 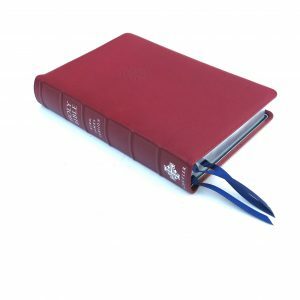 Over 200 full-color maps—created with the latest digital technology, satellite images, and archaeological research; printed in full color throughout the Bible. 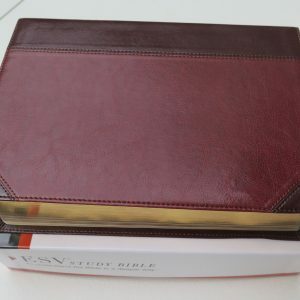 40 all-new illustrations—including full-color renderings and architectural diagrams of the Tabernacle, the Ark of the Covenant, Solomon’s temple, Herod’s temple, the city of Jerusalem in Jesus’ time and throughout the history of Israel, and many more. 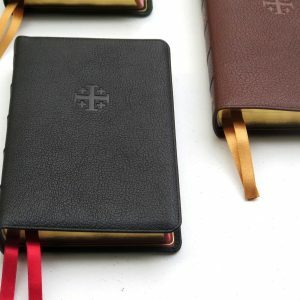 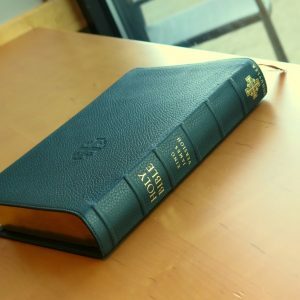 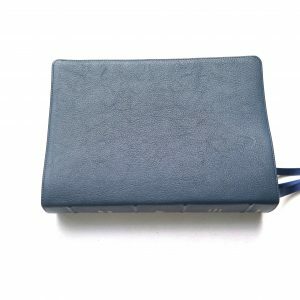 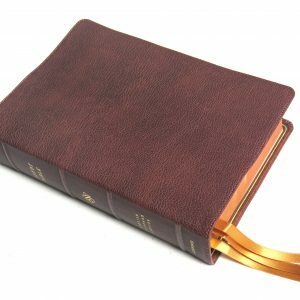 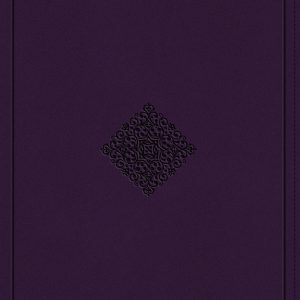 ESV Study Bible: Binding—All editions are Smyth sewn, which is considered the finest Bible binding method and is designed to last a lifetime.